The executive massage chair, to bring luxury in to your home! Do you live a fast-paced life with little or no time to relax or take a break? Do you constantly find yourself seeking a professional massage at a spa or from a home therapist? Is all this stressing you out even more by eating up your bank account? Well stress no more, the Osaki OS 4000 is your saving grace! Whether home to you is your household or your office, this sleek and professional massage chair is purpose built to fit into either environment. 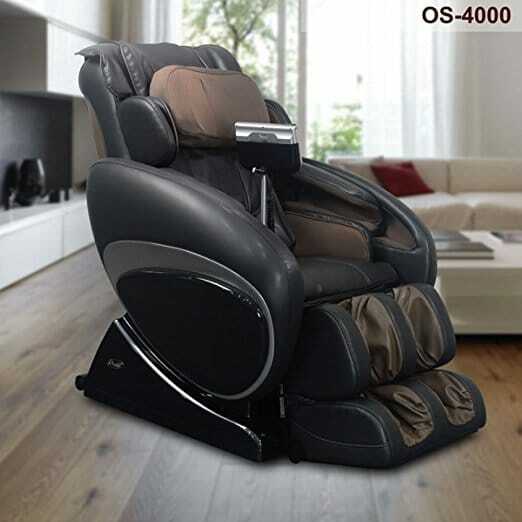 The Osaki OS 4000 Massage Chair is the ultimate form of luxury relaxation, without the piling masseuse bills. Experience the best of both worlds when functionality meets technology to provide you with the next level of comfort and rest you deserve. The Osaki OS 4000 is all you desire in a massage chair, and comes fully equipped with next generation zero-gravity and air mass technology. 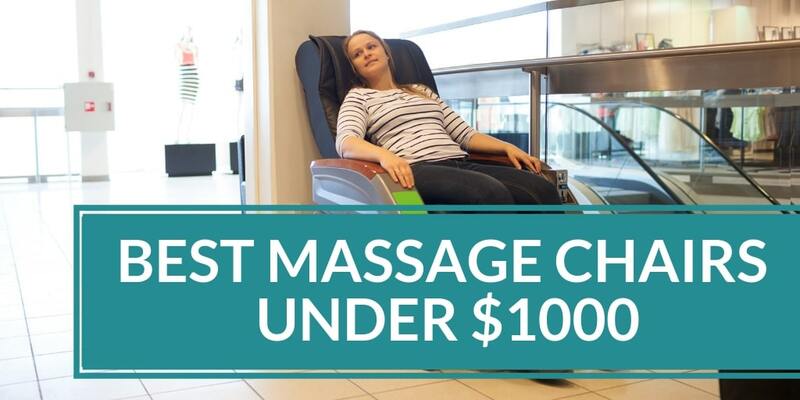 Coupled with the chair’s intelligent robot that scans the user’s body for a customized massage session, this chair is designed to hit all the right spots and provide your muscles with the relief they need, and your bank account with a competitive price that is worth the investment. This cutting-edge technique allows the massage chair to scan a user’s body shape to effectively gauge his/her body size. It then adjusts to accommodate this size and offer a personalized, custom body massage for each individual user. Special attention is paid to the user’s calves and feet where the massager is capable of adjusting to suit the user’s leg length. The in-built S-track rolling system is vertically integrated and is designed to deliver hand-like massages for a variety of body contours and spinal shapes. The massage motion works the user’s vertebrae to ensure all stress and strain is relieved, and relaxes the body’s nerves for improved spinal posture. Zero gravity is a technique that ensures the user’s body weight is spread out so that the body remains almost weightless during a massage. There are 2 adjustable levels, with the fully reclined level offering users a therapeutic effect which can be felt almost immediately. This advanced technology consists of a highly unique design, where the system covers all key body areas including shoulders, calves, feet and arms. The air cells are specially programmed to inflate separately, causing the body to twist and deep stretch, with up to 5 intensity options. The result is a quality massage that leaves the user feeling refreshed and replenished. 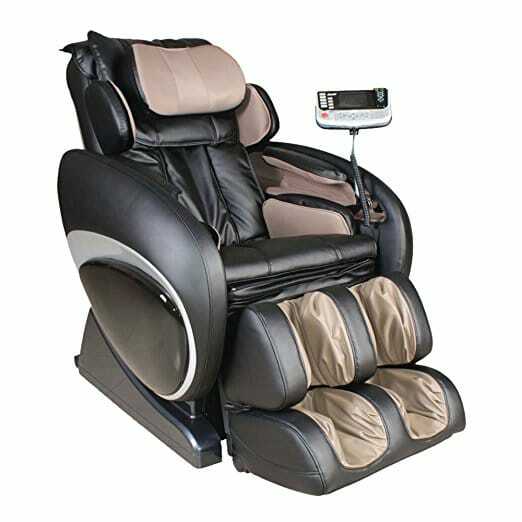 The Osaki OS-4000 combines the best of all worlds to provide you with option for up to 6 therapeutic massage styles. The available options are: rolling, kneading, lapping, Shiatsu, Swedish and a combo option. The auto-programs included also offer 6 different programs: healthcare, relax, therapy, smart, circulation and demo, to cater all the demands of your tired muscles and leave them replenished. Computer body scan technology scans your body to detect your body size for an individual custom fit massage; special attentions is also paid to your legs with the auto leg scan feature for the calf and foot massager. 48 air bags, strategically placed to comfort your arms, shoulders, feet and back, and a special hip and lumbar squeeze feature to relieve tension in the hips and lower back. Chair can be a bit large and bulky which can take a lot of space in your environment. Lacks roller massage functionality in the foot massager. If you decide that this chair is not for you, there are lots of other choices out there. You can try the RlaxOnChair MK-IV, BestMassage BM-EC 161, BestMassage BM EC-69, Forever Rest FR-5Ks, Ideal Massage, Human Touch iJoy Active 2.0 or Human Touch WholeBody 7.1. The Osaki OS-4000 Massage chair is ergonomically and economically optimized for your daily massage needs, be it at your house or your place of work. And what’s more? Its new upholstery leaves it with a sleek and professional look to fit any space. 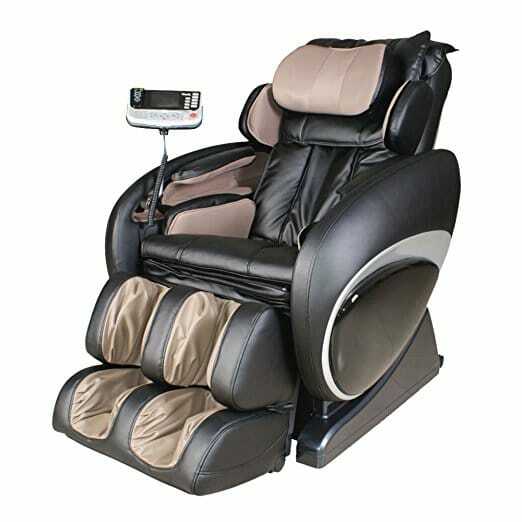 Purchase your Osaki OS-4000 today and experience immediate peace and rest.